For the ultimate in game room products, look no further than Holland Bar Stool Company! 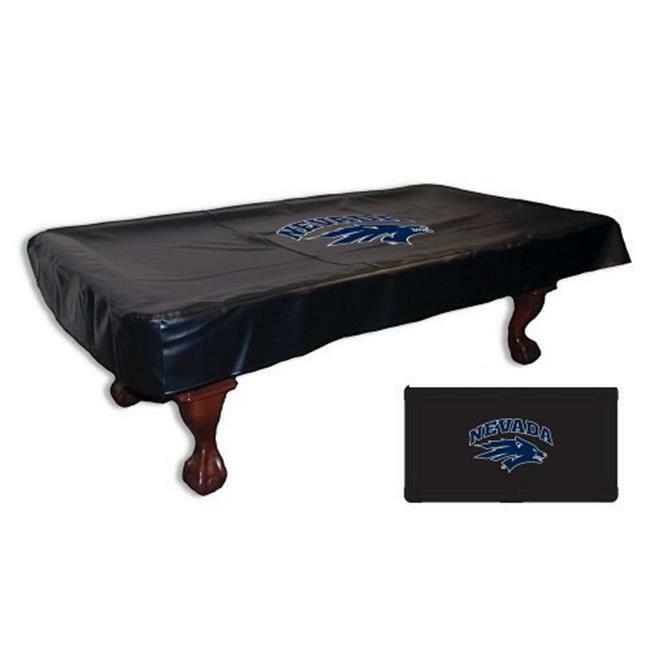 Protect your billiard table and show your colors with pool table cover. Our covers are hand-made in our Holland, MI facility using a commercial, woven-back vinyl. Each cover is screen printed to provide the most detailed and durable logo possible. Never compromise quality when showing support for your team, insist on Holland Bar Stool.